The annual Perseid meteor shower is a marvelous spectacle to behold. The dark night sky comes alive with racing, brilliant comets that can be easily spotted by the naked eye. 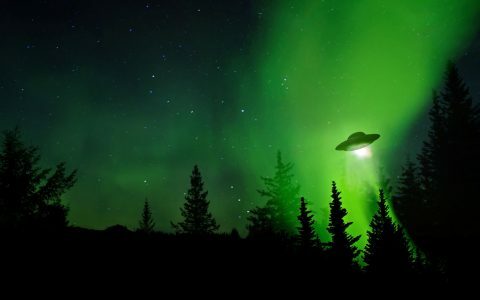 In the right environments—away from bright city lights—the event is even more awe-inspiring. 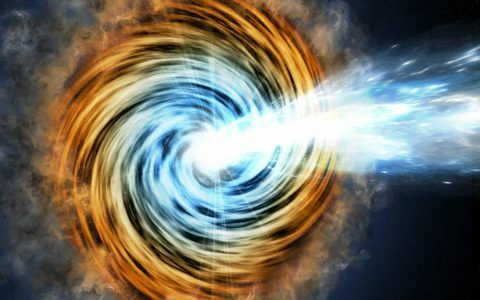 Thankfully, meteor showers can occur year-round. 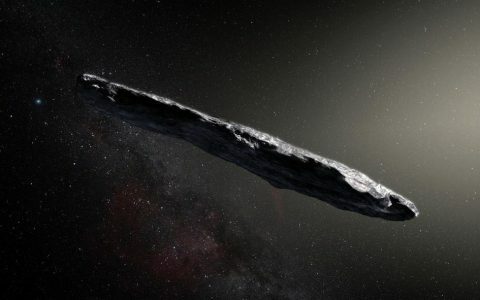 Wishing on a Star for Cannabis? 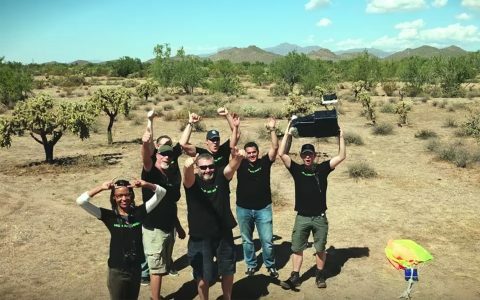 What better way to appreciate this natural wonder than with some good friends and great herb? Head into a dark backyard (perhaps with an appropriately named strain) and grab some of these seven star-themed cannabis accessories, for incredible meteor showers on clear nights. Liberty 503’s unique designs are eye-catching, bold, and beautiful. This Outer Space Sandblasted Hand Pipe is no exception and even features a comet etched into the glass. Each pipe is handmade, meaning they are slightly unique in color and style, and all do justice to the variety and wonders found amongst the stars. 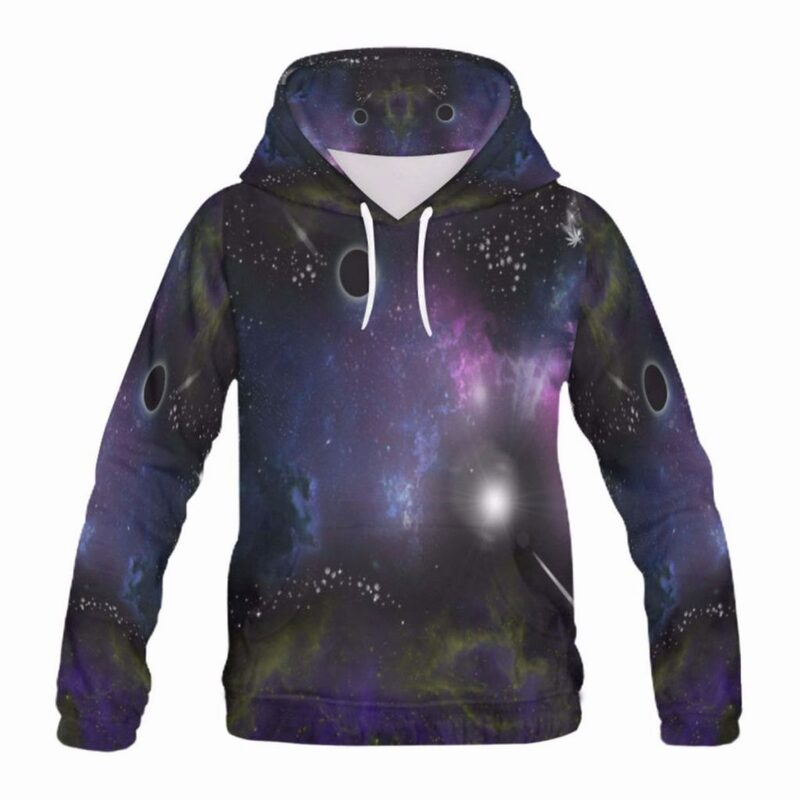 Kick back, relax, and cozy up under the stars in this Space Nebula Hoodie by Universe in the Clouds. Featuring a bursting purple nebula and tiny cannabis leaves scattered amongst the stars, it’s the perfect choice when combining fashion and function. Looking to spend some dough on a remarkable piece? 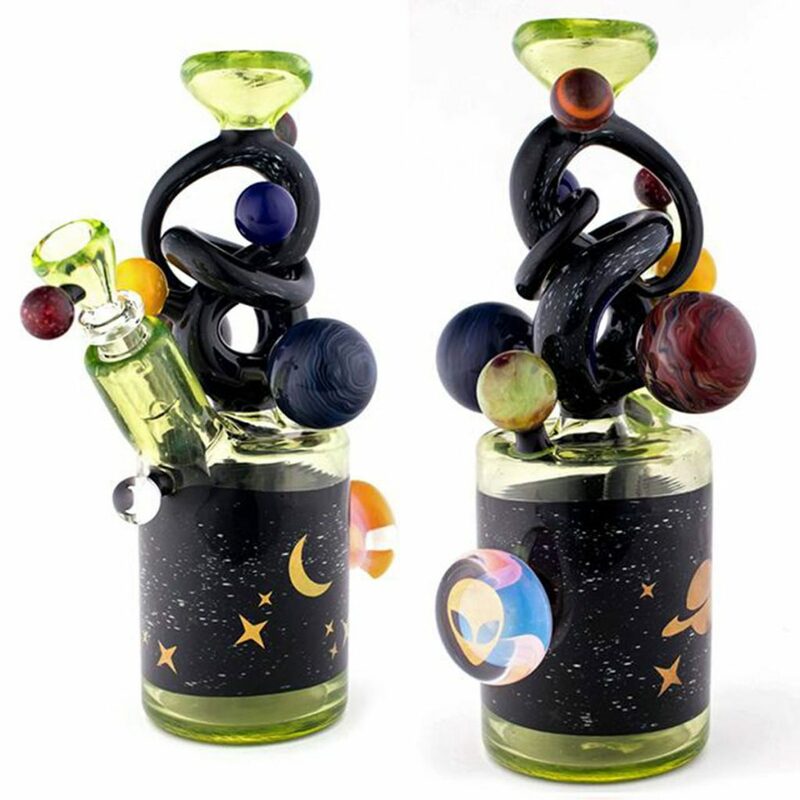 Not for the faint of heart, this stunning Freestyle Space Tube bong brings outer space to your inner sanctuary with seven planet marbles, moon opal, alien moonstone, and gold fume etched Saturn, moon, and stars. 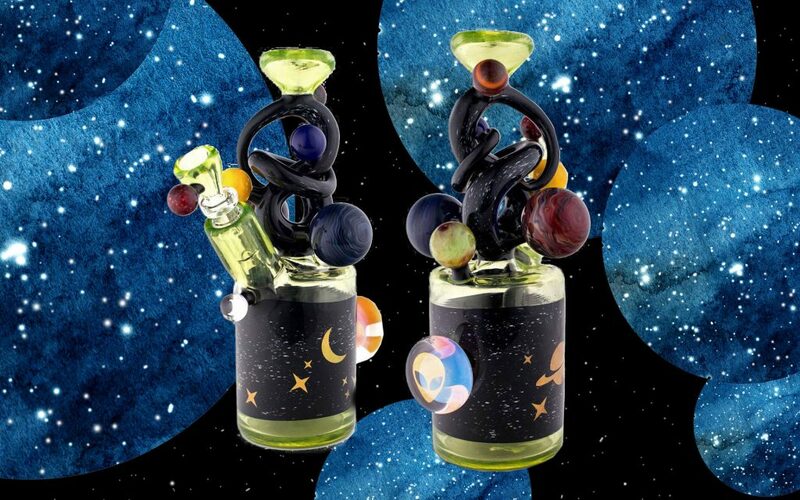 Kravin & Cambria crafted the ultimate piece, capturing the magic of space with every toke. What makes for a better snack when stargazing than the aptly named Space Brownie? 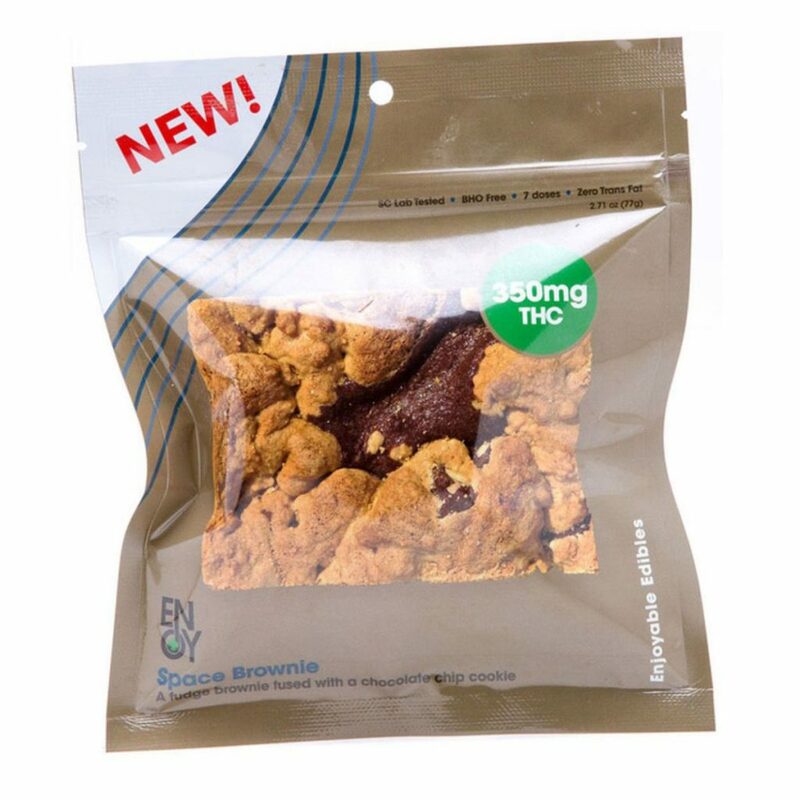 With a whopping 350mg of THC per brownie, Enjoyable Edibles made the best treat for sharing amongst friends or—if your tolerance is up to it—going to town on the whole dessert. Send your head to space while you watch the stars fall. When accessorizing for a space party, you’ve got to go all out. 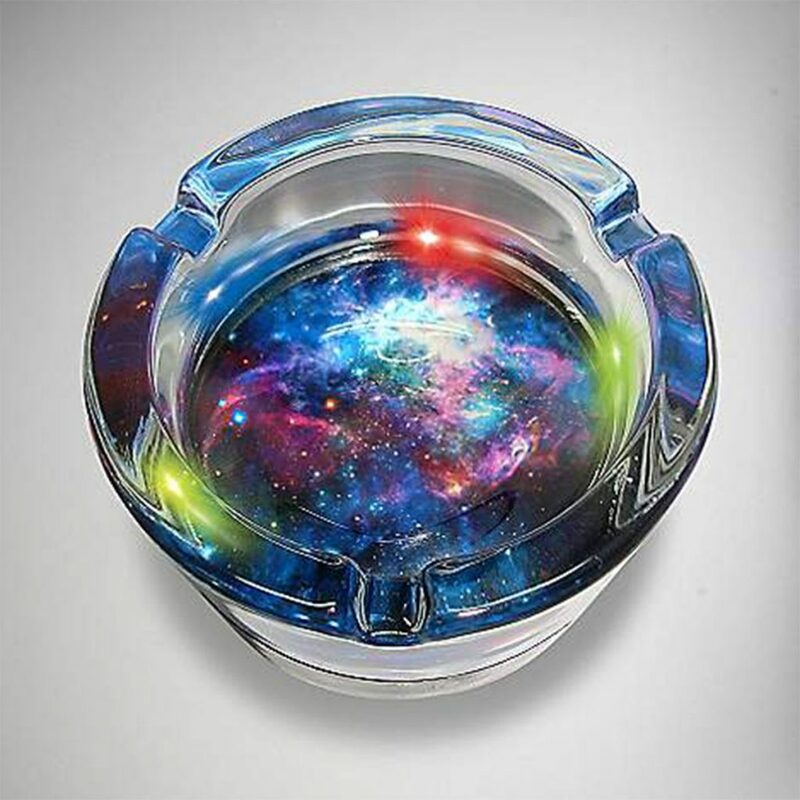 This LED Galaxy Ashtray features built-in LED lights surrounding a galaxy theme for ashing blunts in the twinkling stars. 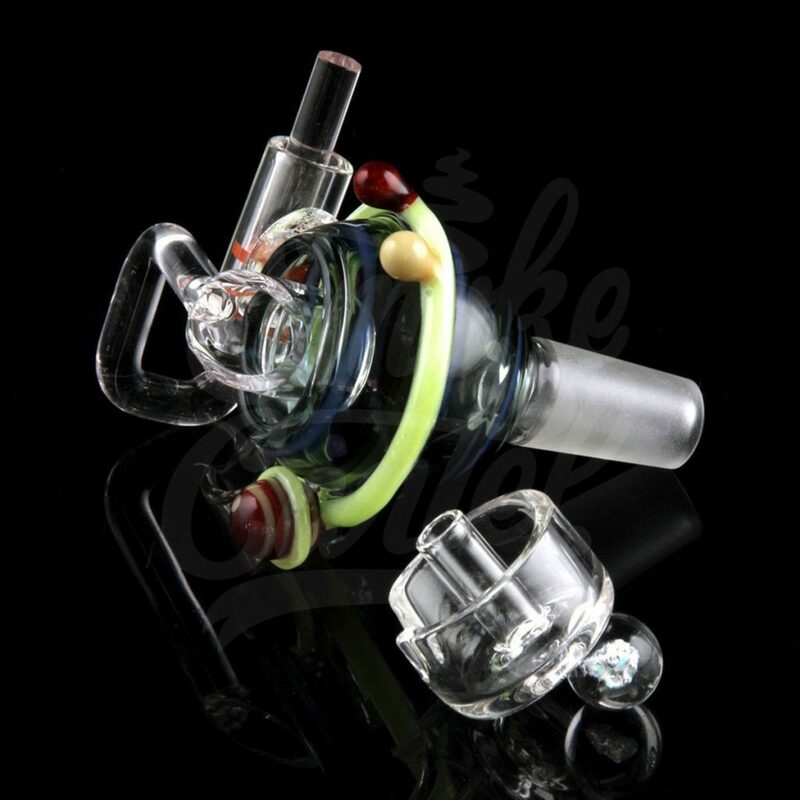 This Galactic Quartz Nail from Empire Glassworks is designed to take your dab rig from earthly to galactic! The colored glass and solar system design commemorate a summer night of selenology, and the effective design (combined with the right oil) will help ensure you’re in the right heady space to appreciate the sparkling meteor show. This simple but stunning Flaming Comet Hand Pipe is modeled after a meteor, with a fiery tail and ombré of warm color. Perfect for a night of stargazing, it takes the comet right out of the sky and into your hands—and then to the hands of your friends as you share the love.